BBF is one of the UK’s leading ambient cake and chilled dessert manufacturers of retailer own label, licensed and branded cakes, supplying recognisable retailers across the UK and European market. We are passionate about our products and aim to put the customer at the heart of everything we do. 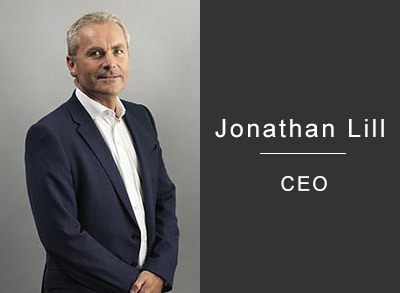 Jonathan joined BBF as CEO in February 2016 with over 28 years’ experience in food manufacturing. 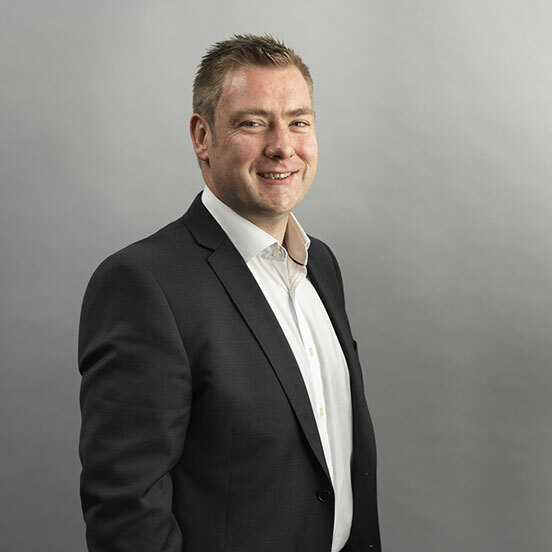 Jonathan is a qualified Chartered Management Accountant, with significant M&A experience. 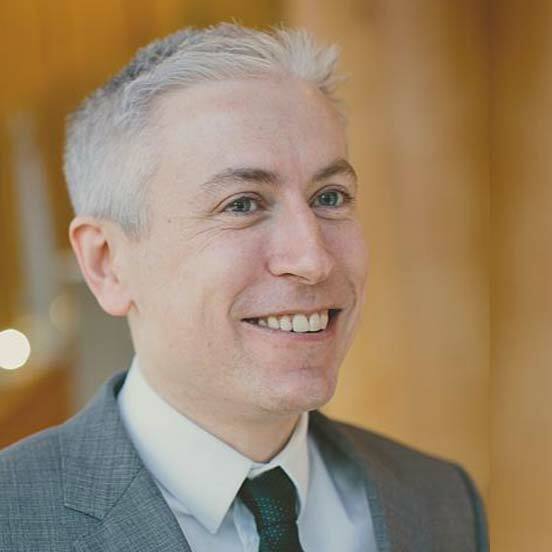 He has previously worked in finance and operational roles at Morrisons PLC and Northern Foods PLC. 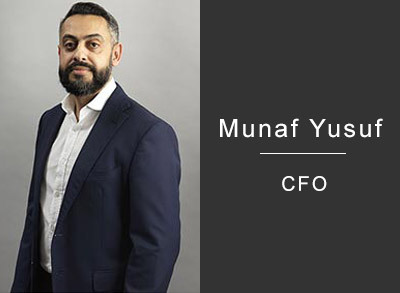 Munaf joined BBF in October 2015, with more than 19 years of financial manufacturing experience across several different industries. 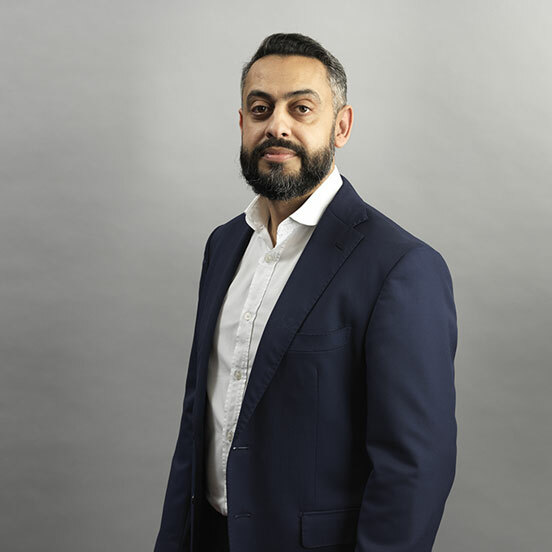 Munaf specialises in international finance and business turnarounds, previously working with; Mezzan Holding (F&B Conglomerate), Brakes Group, Northern Foods, The Vita Group, and NSG Pilkington. 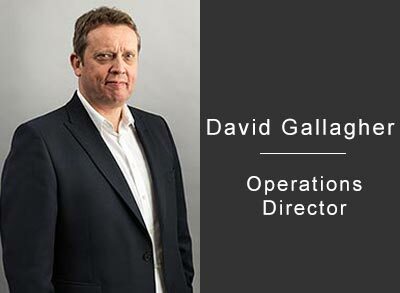 David joined BBF in September 2015 as Operations Director, bringing with him a wealth of operational turnaround experience. 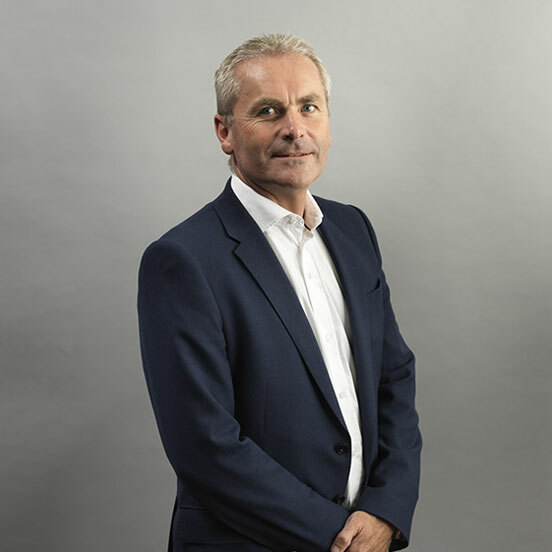 David has over 28 years of food manufacturing experience, his previous operational roles include; Greencore, Troy Foods, Loxtons and Noble Foods. 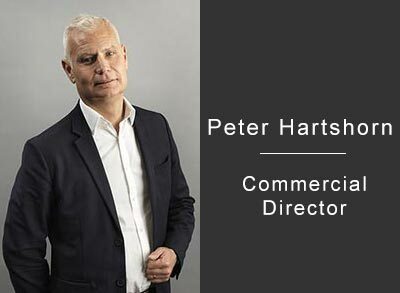 Peter joined to head up the commercial team in December 2016, offering over 28 years of commercial experience in fresh and ambient categories. 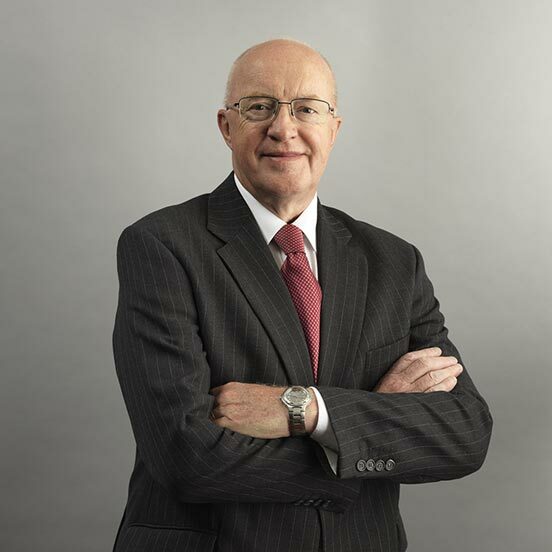 Peter’s experience includes roles with; 2 Sisters Food Group (Poultry), Greencore and Samworth Brothers. 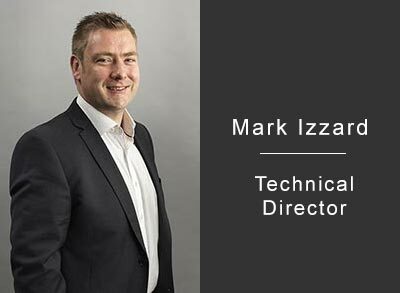 Mark has over 16 years of bakery and food manufacturing experience, in both branded and private label products. 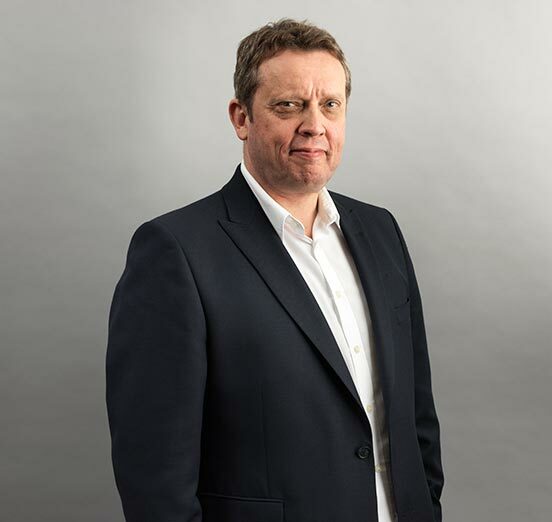 Mark sits on the governance panel at two universities for food related courses, and has previously worked with; Bisto Foods, Manor Bakeries, Saxby Brothers, and Manchester Metropolitan University. 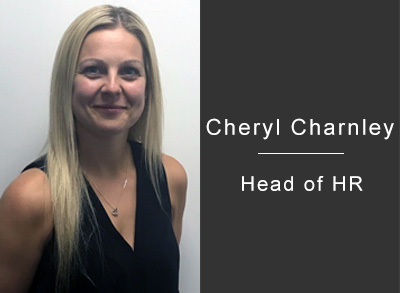 Cheryl joined BBF in 2011 and has over 12 years’ experience within the manufacturing, retail and leisure industry. She has extensive experience within HR and holds her Post Graduate HRM (CIPD Level 7). 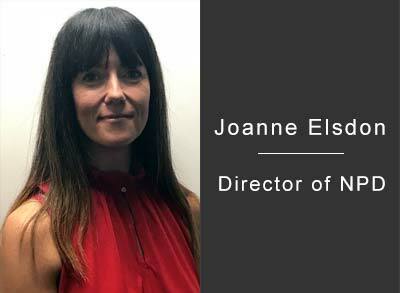 Joanne has over 20 years product development experience in the food industry across food retail and manufacturing businesses, within both branded and private label products. 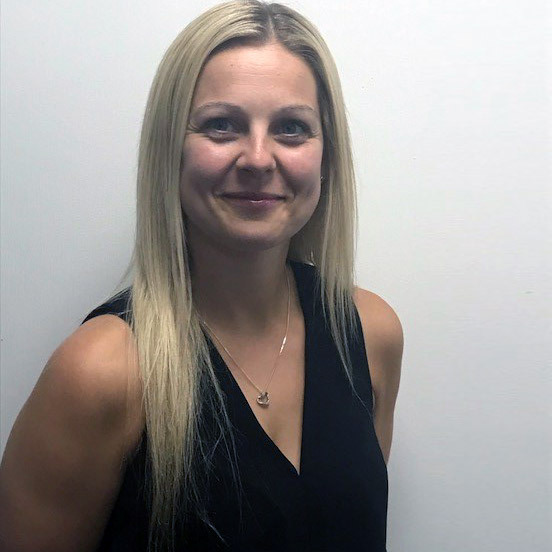 Her experience includes roles within Coop, Morrisons, Asda, 2 Sisters, Greencore and Cadbury Trebor Bassett. 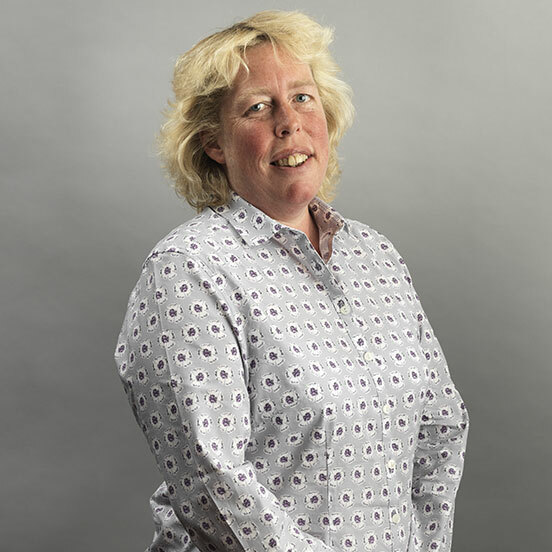 Di has more than 20 years’ experience in the UK food and manufacturing industry. 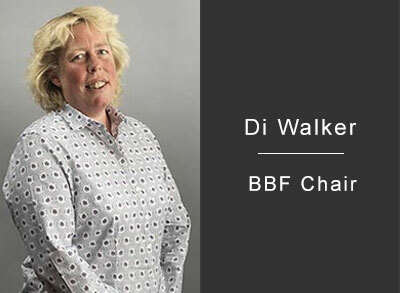 Di’s wealth of experience includes; Executive Chair of Karro Foods, Chief Operating Officer of Greencore PLC, and Chief Executive of Greencore UK. 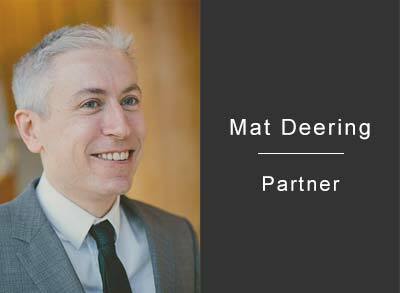 Mat, having been with Endless since the very beginning, leads our investment activity in the North West market. 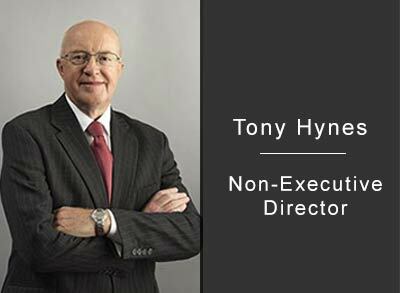 With over 15 years of experience in corporate restructuring, corporate finance, and private equity he’s a great asset to our lineup. 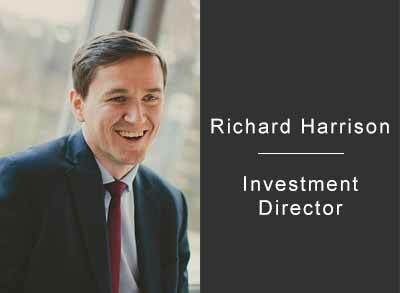 Richard joined Endless in August 2015 from KPMG to drive our investment activity in the North West. 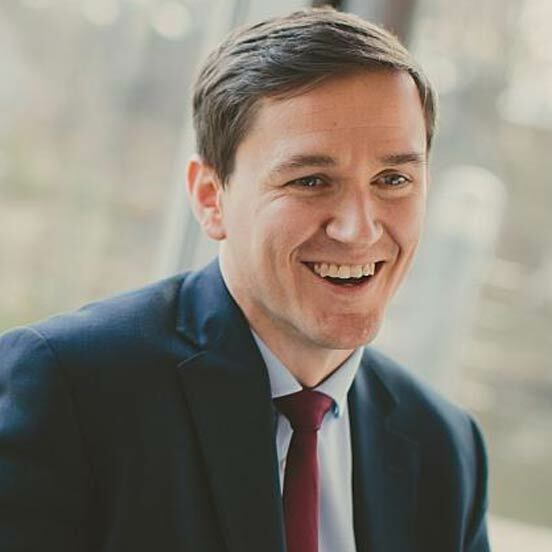 He has over 12 years of experience in restructuring, corporate finance and debt advisory including a 12-month secondment to Barclays Bank. In September 2015, Endless LLP completed the acquisition of Bright Blue Foods (BBF). 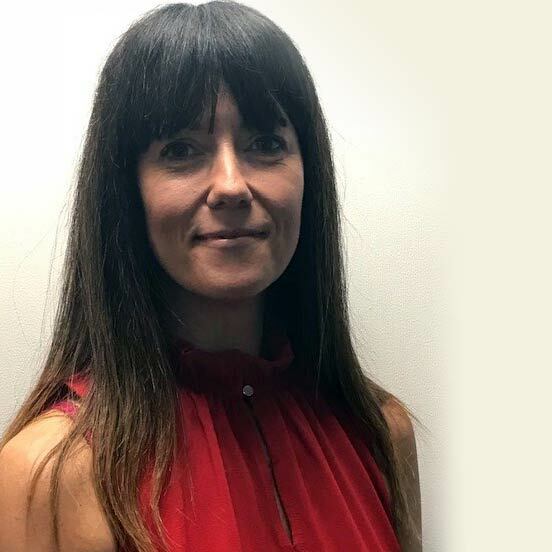 Endless LLP were established in 2005, and now have over 39 professionals and a network of operating partners, with offices in London, Leeds and Manchester – they offer a true ‘hands on’ investor approach. In 2018, Endless supported the acquisition of Greencore’s Cakes & Desserts Division in Hull. This complementary acquisition increases capability and capacity in cake, adds chilled dessert capability whilst doubling turnover. 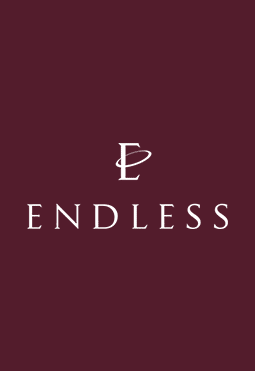 Endless LLP were established in 2005 to address the absence of turnaround funding for mid market businesses that are facing challenges. Endless have over 39 professionals and a network of operating partners, with offices in London, Leeds and Manchester, they offer a true ‘hands on’ investor approach. 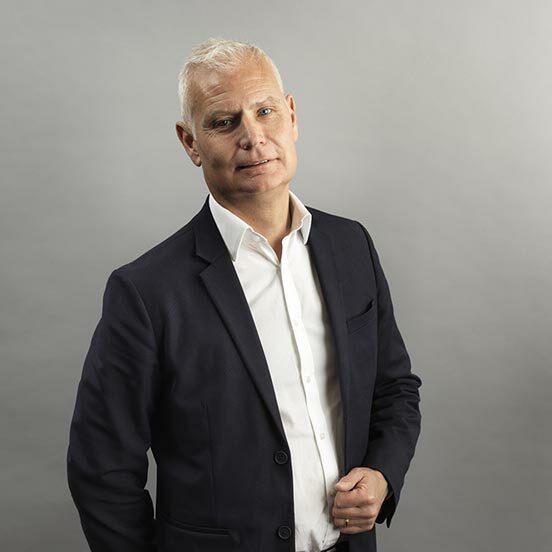 Since the acquisition, Endless has brought in a new Management team led by CEO, Jonathan Lill, and has made a significant capital investment in the manufacturing sites in both the UK and Poland. The business is now delivering market leading operational performance and has expanded its capabilities in core products such as celebration cakes, small cakes and mini rolls.